Every time you take a photo of the scenery around you, you’re capturing one of the most popular genres of photography – Scapes. 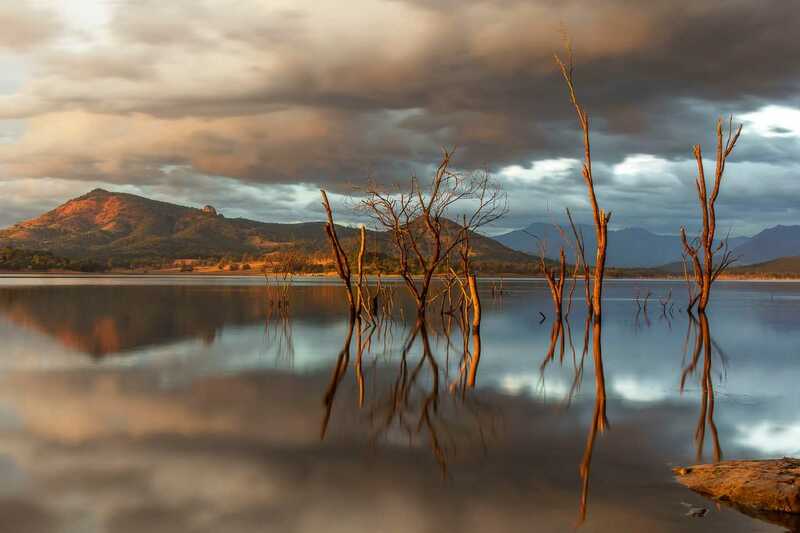 This broad category encompasses Landscapes, Seascapes, Cityscapes and Sky/Cloudscapes. These types of photos provide a record of our world and are a reminder of a special time and place. Consider the time of day: The “Golden Hours” around sunrise and sunset deliver stunning lighting conditions and often beautiful colours. Combined, these create wonderful, moody photos. Pay attention to composition: Give consideration to the placement of the horizon. Unless your scene includes reflections or a very symmetrical scene, place the horizon 1/3 from the top to accentuate foreground details or 1/3 from the bottom to accentuate sky details. This applies to both horizontal and vertical compositions. Look for leading lines: If present in the scene, use roads, tracks, natural and man-made lines to lead the eye into the scene, thereby allowing the viewer to explore the photo. Use compositional elements: These include colours, shapes, textures, patterns. The world around us has all of these – you just have to look deeper into the scene to find them and then decide how best to include them. 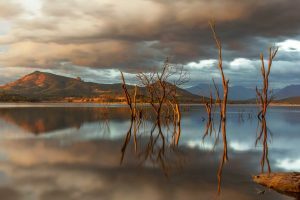 Look for unusual natural elements such as reflections, spectacular clouds, unusual features like rocks/mountains and water, and unusual lighting conditions. All of these will create mood in the photo. Photo format: Landscapes are typically horizontal photos, but experiment with vertical compositions to give a different perspective on the landscape. Get the horizon straight: One of the most distracting faults in Scape photography is a crooked/sloping horizon. Most cameras have some sort of level in the viewfinder/LCD screen to help get the horizon straight. Alternatively, you can use the edges of the screen to provide a straight guide line. By using these tips, you can change your Scape photos from ordinary to stunning. Happy snapping – more tips next month! The Camera Club’s next meeting: 7pm, Wednesday February 21 at TCB Library. For more information, visit www.tincanbaycameraclub.wix.com/tcb-camera-club.